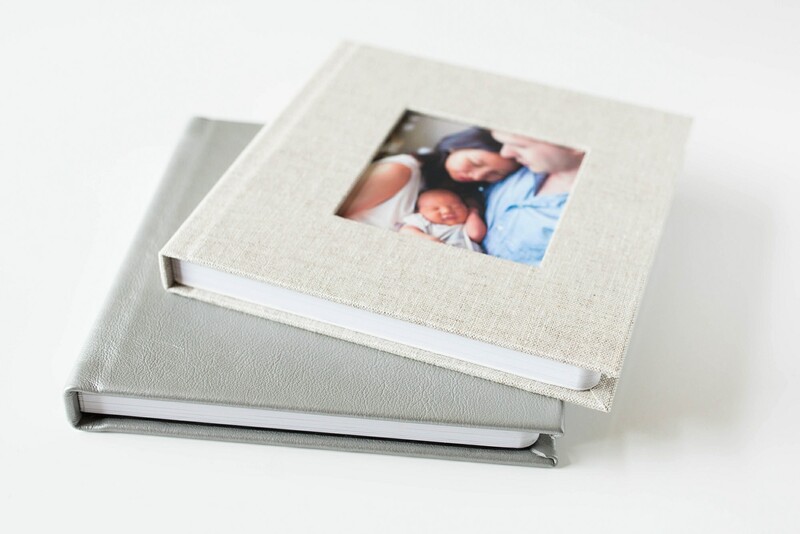 One of the best things about being a newborn and family photographer is providing families with their very own storybook albums that they will cherish for many years to come. 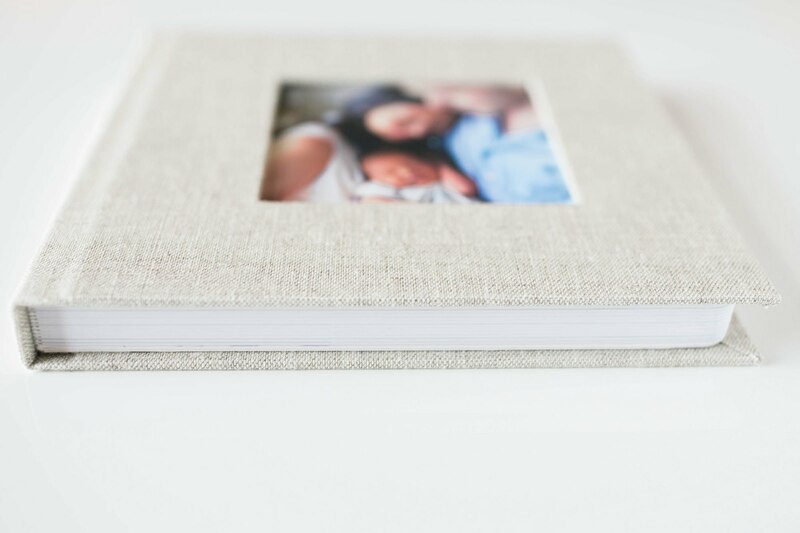 I’m happy to work with an amazing professional photo lab that offers exceptional quality heirloom albums. Family albums are that one thing that we invest in that becomes more valuable as the years pass by. 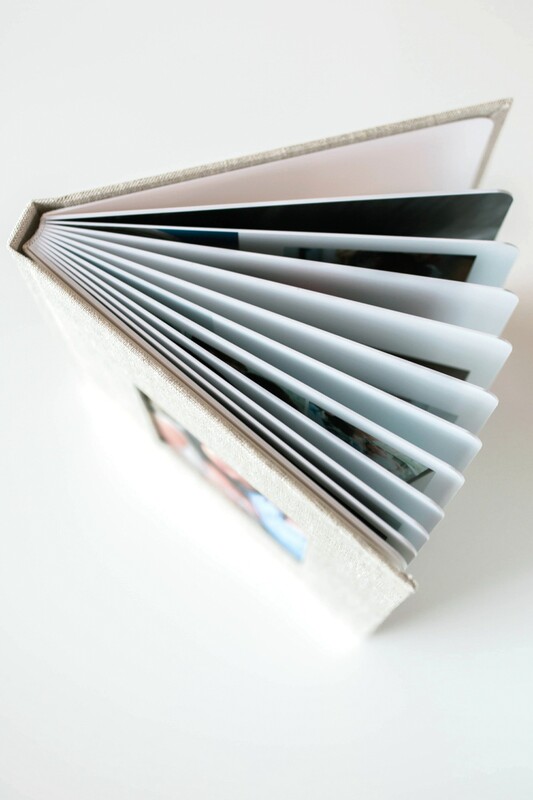 There really is no better way to preserve and share your story than in a custom designed album made to last for generations. 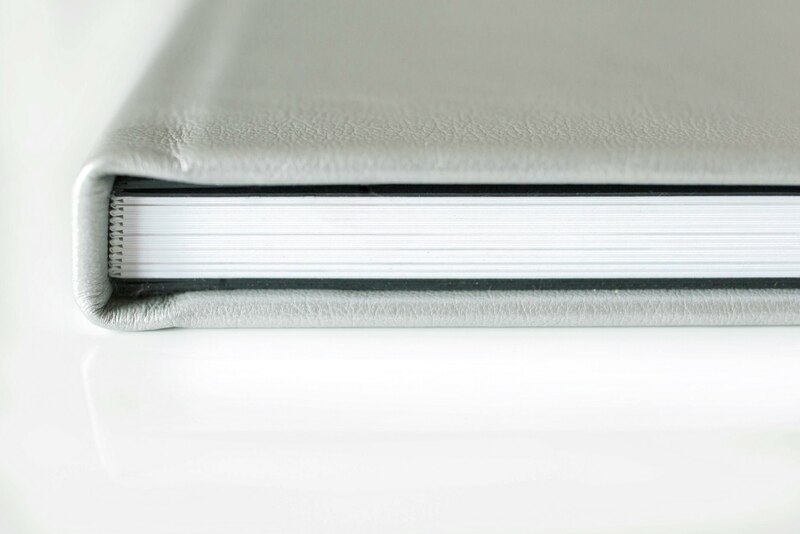 With the quality of professional photo paper today, the photos will look as vibrant in years to come as they do now. I’m very excited to share my new studio sample albums.